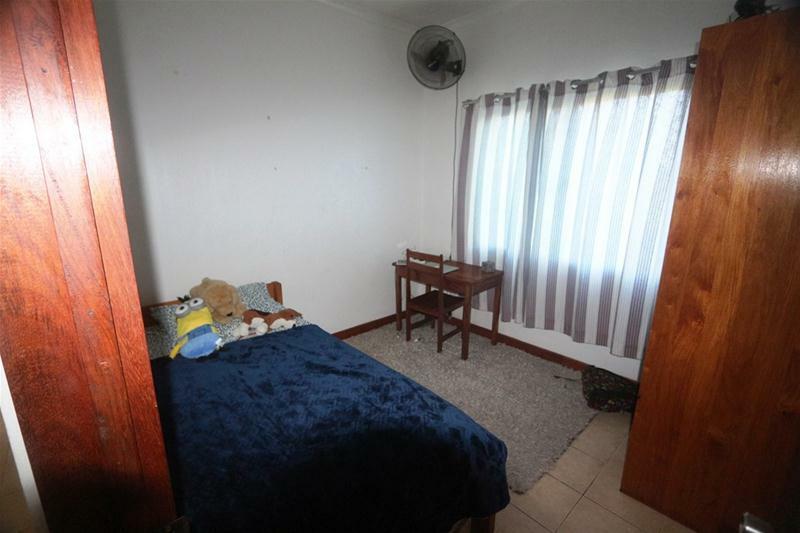 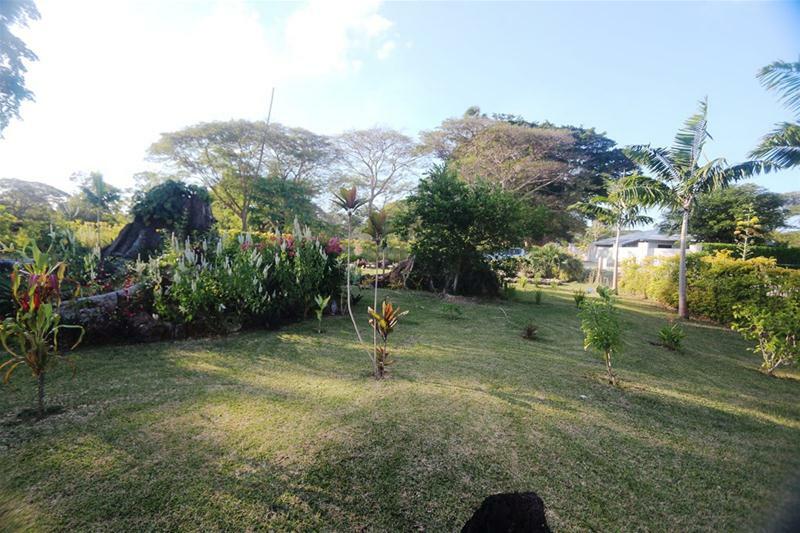 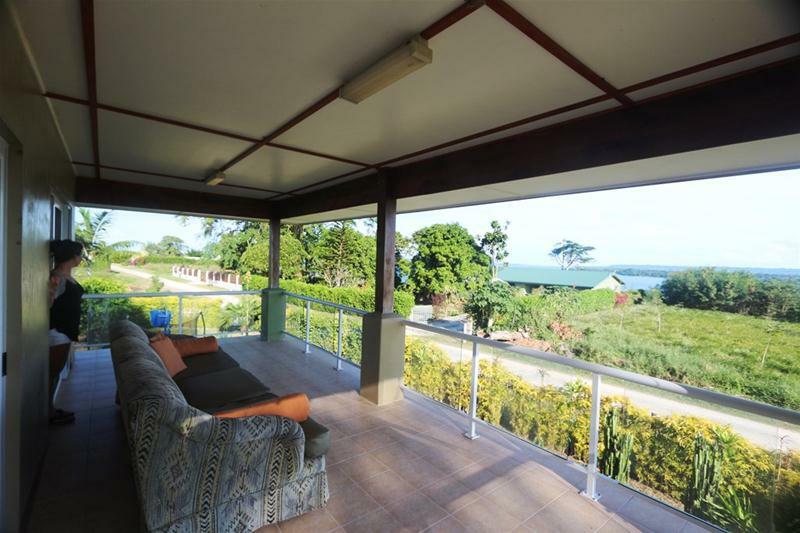 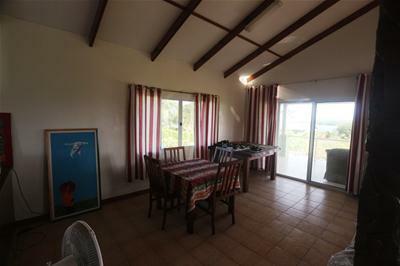 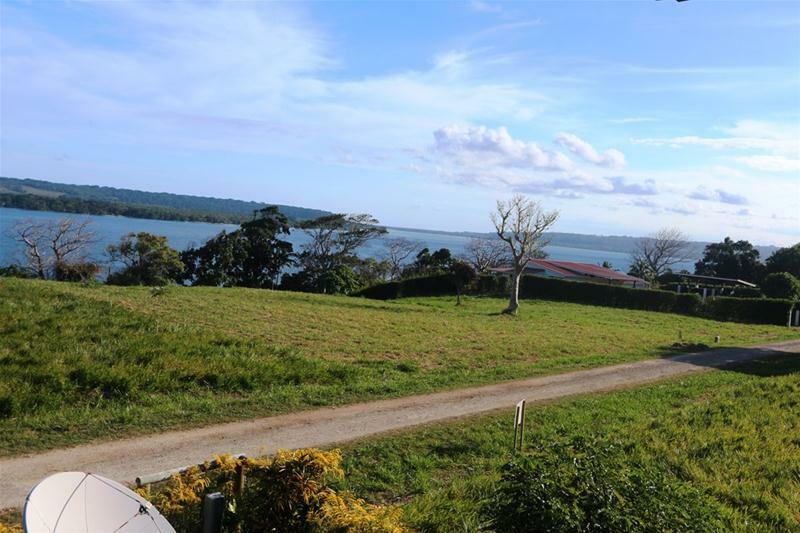 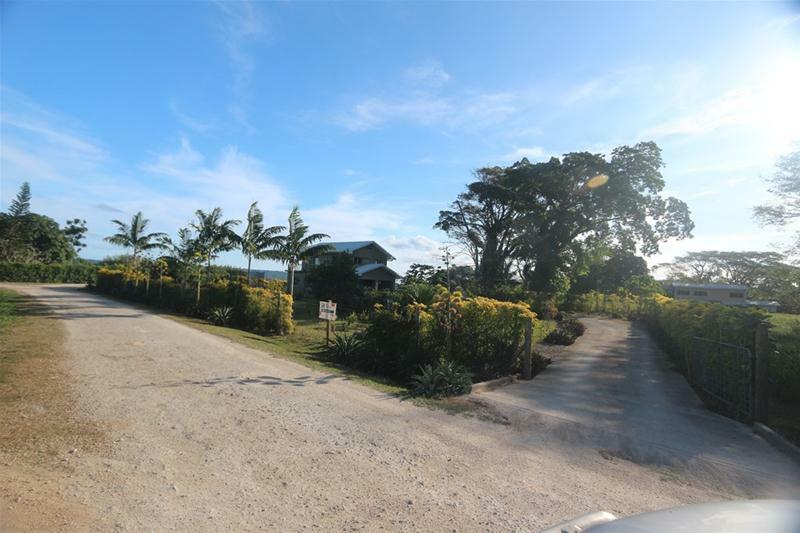 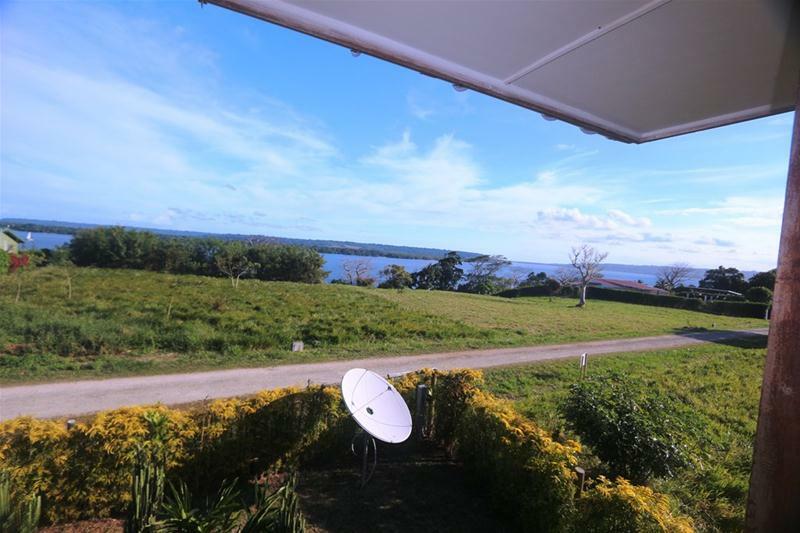 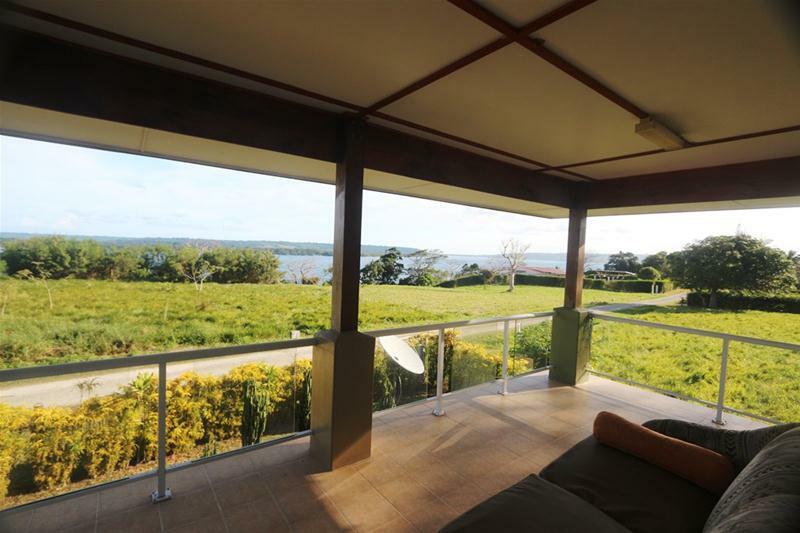 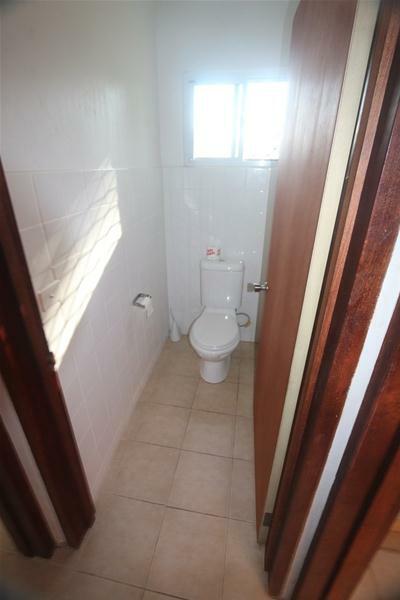 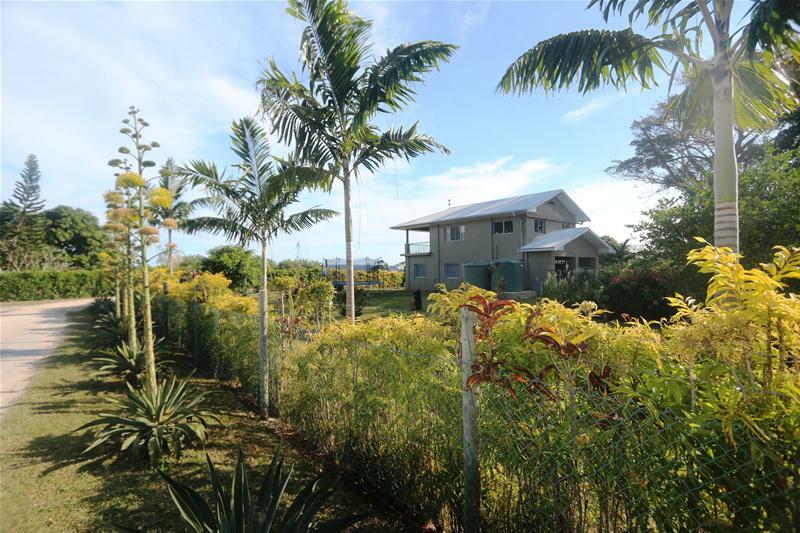 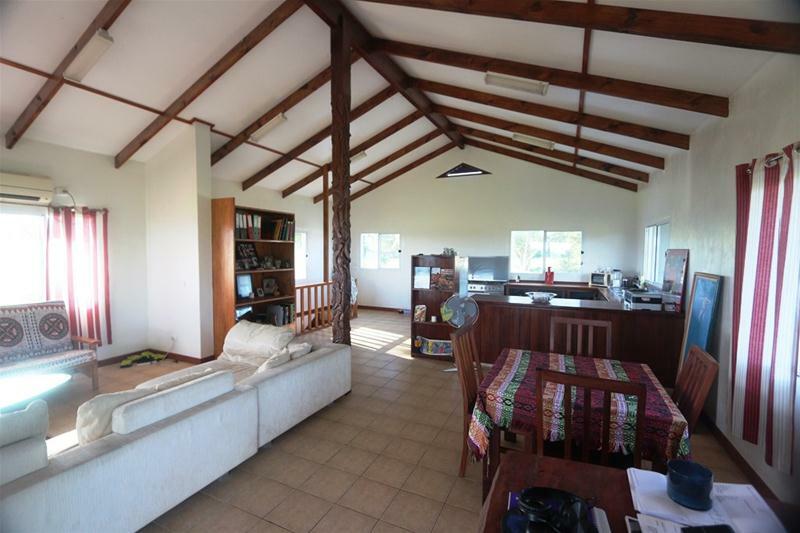 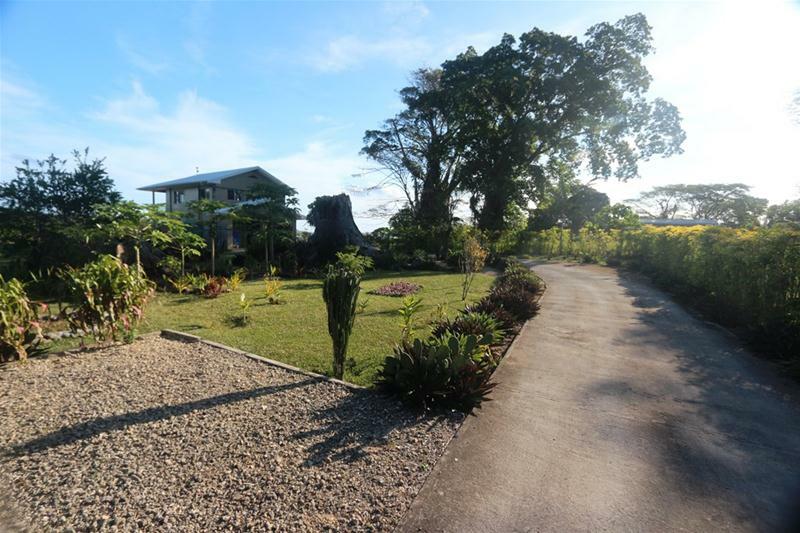 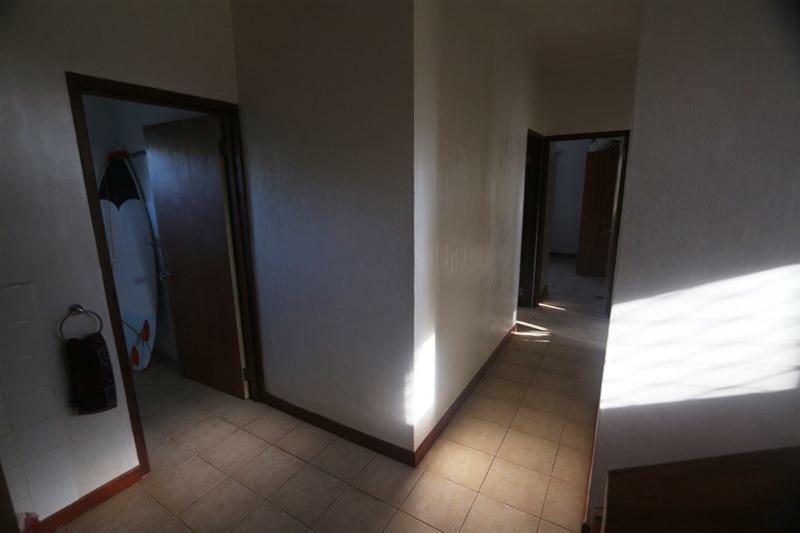 You will too when you look from your dining room – or step out on to the verandah of this well built three bedroom home in Palms Estate – the most modern suburb of Luganville. 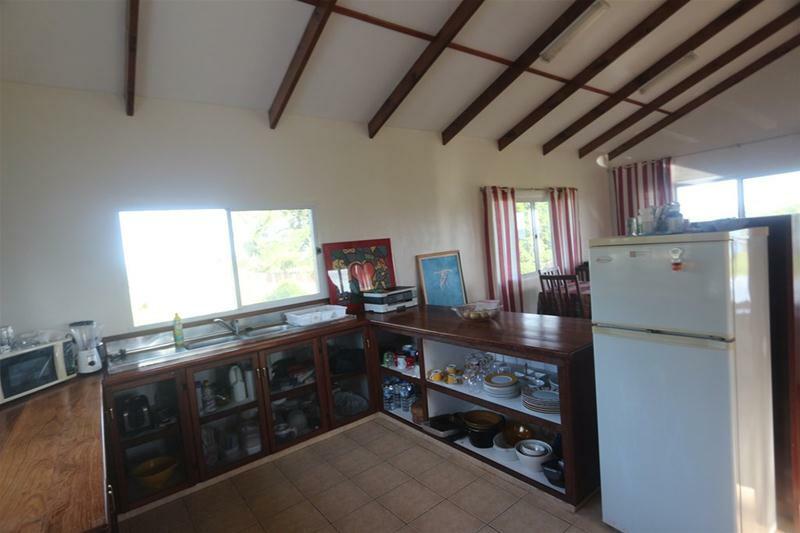 Designed for living, the top floor is your kitchen, dining, entertainment area with sumptuous water views from the top deck. 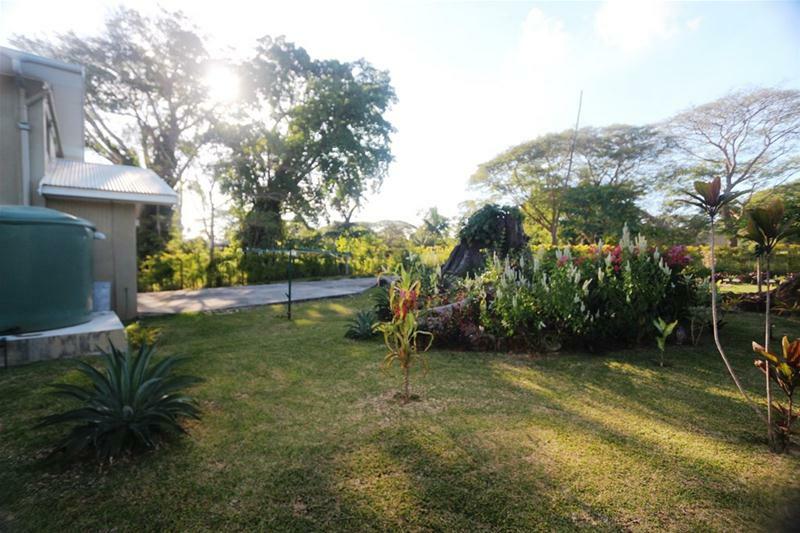 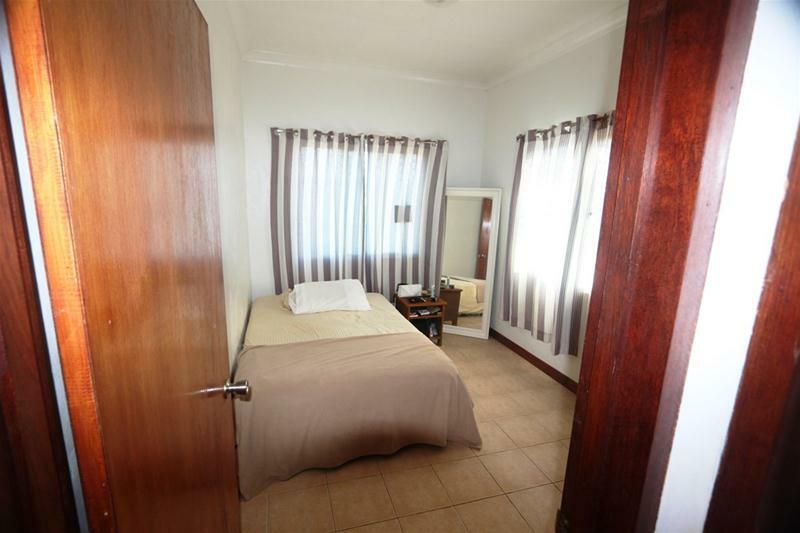 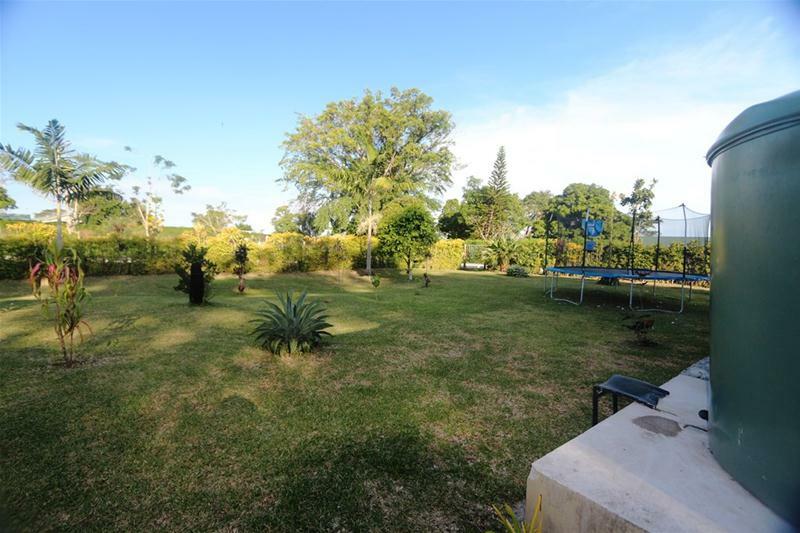 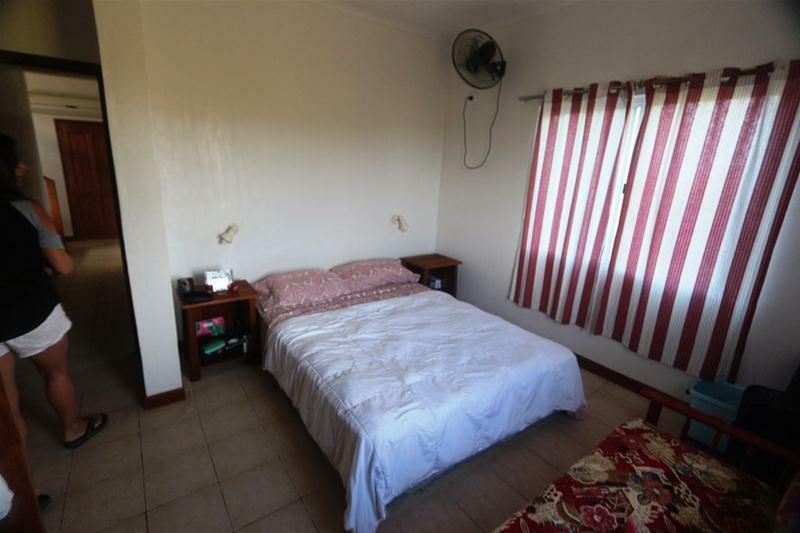 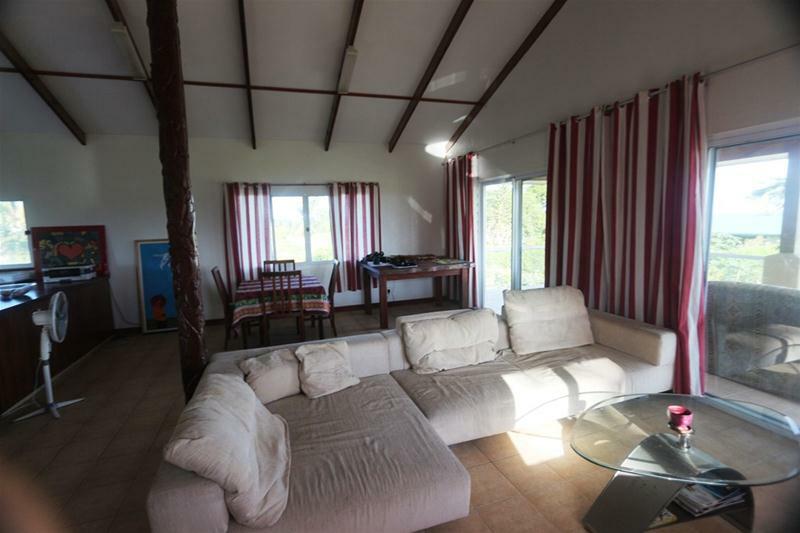 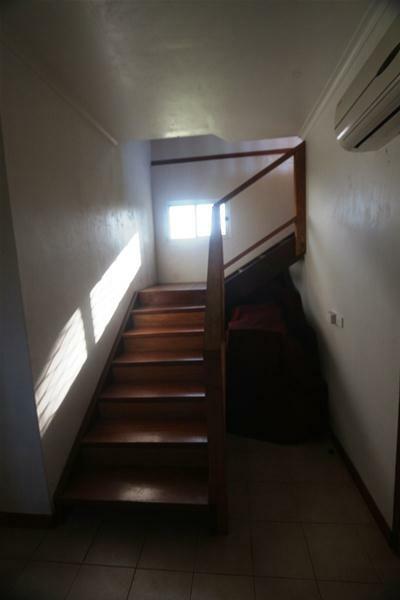 Three bedrooms and two bathrooms complete the picture on this generous 1756 m2 block with lovely tropical gardens. 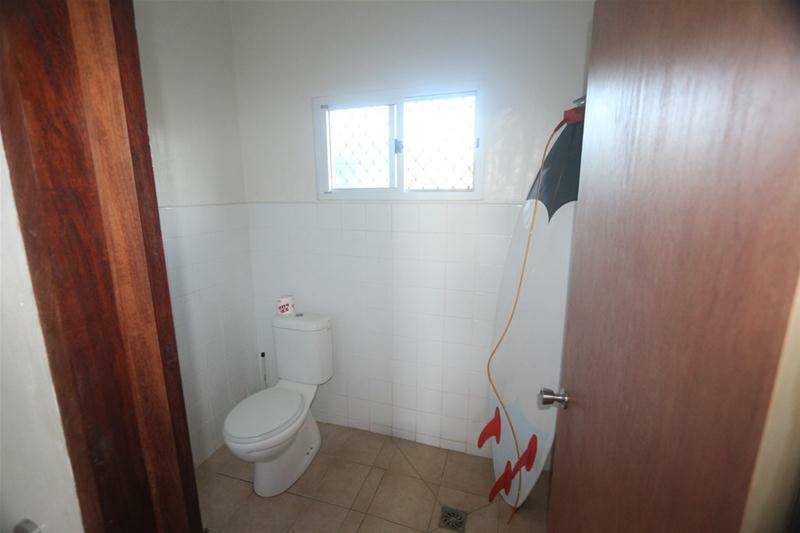 The vendor has a change in circumstances and has priced to sell as he is moving on. 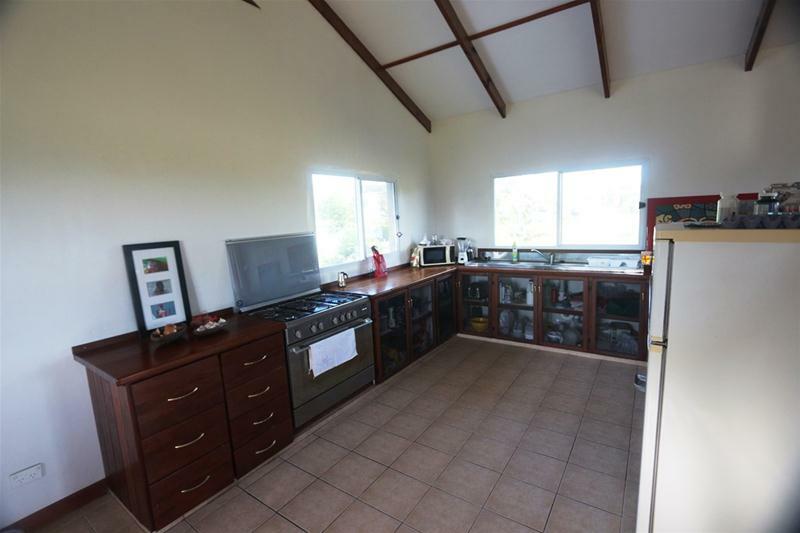 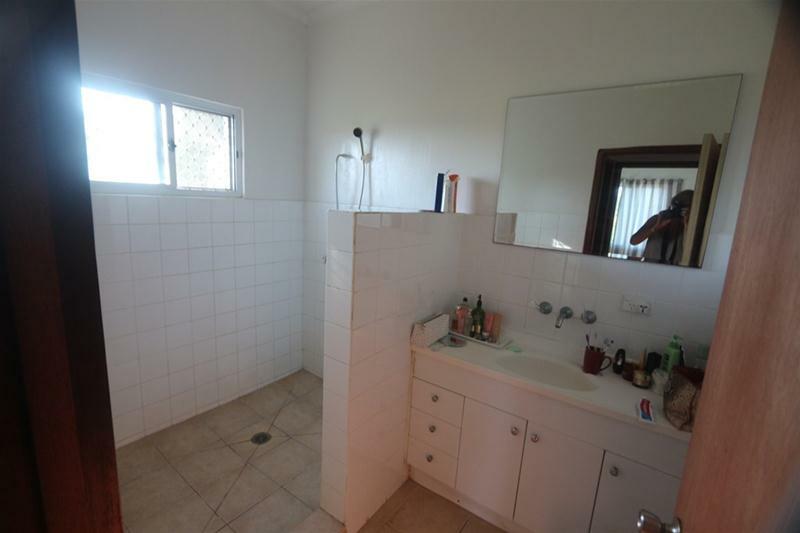 Currently rented this is great opportunity for an investment or a family home. 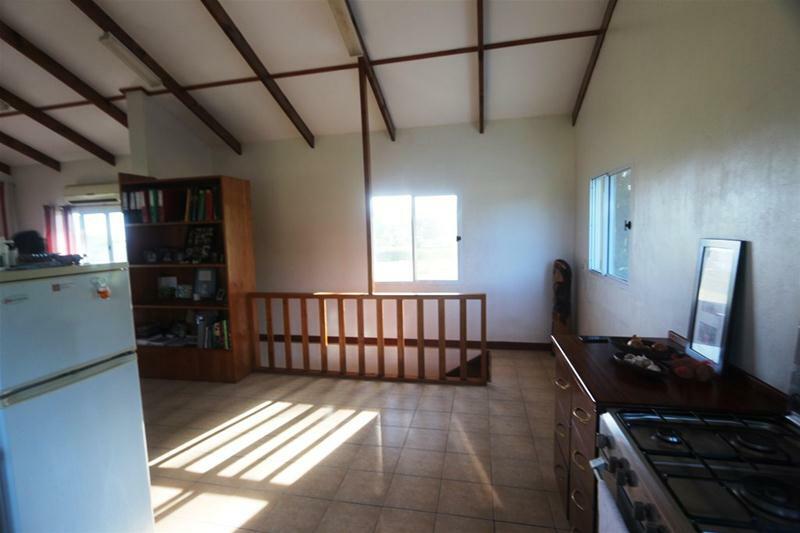 We expect this to sell promptly – will you be quick enough?